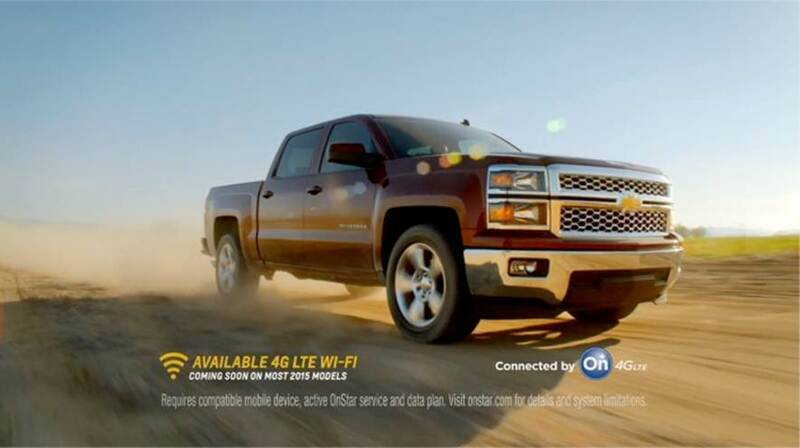 The OnStar 4G LTE ad campaign extended to several different areas, all of which are incredibly popular on the July 4th weekend. 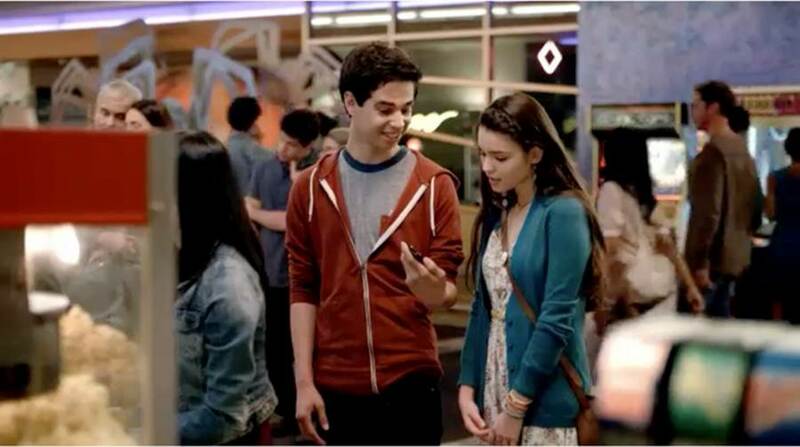 Moviegoers will be blasted with the ad in theatres or at the drive-in; the message will reach parties via the radio; social media addicts will be reached on Facebook; and couch potatoes can check out the new technology in good, old-fashioned TV ads. 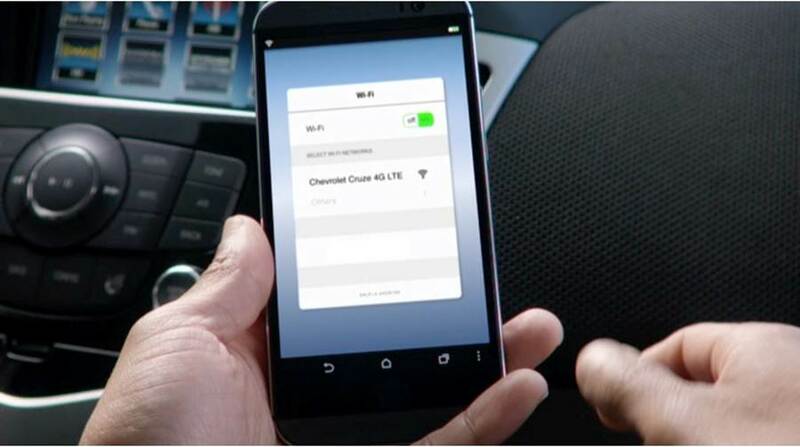 “Bringing 4G LTE Wi-Fi to customers through Chevrolet cars, trucks and crossovers allows an entirely new level of connectivity in transportation,” said Paul Edwards, U.S. vice president, Chevrolet Marketing. 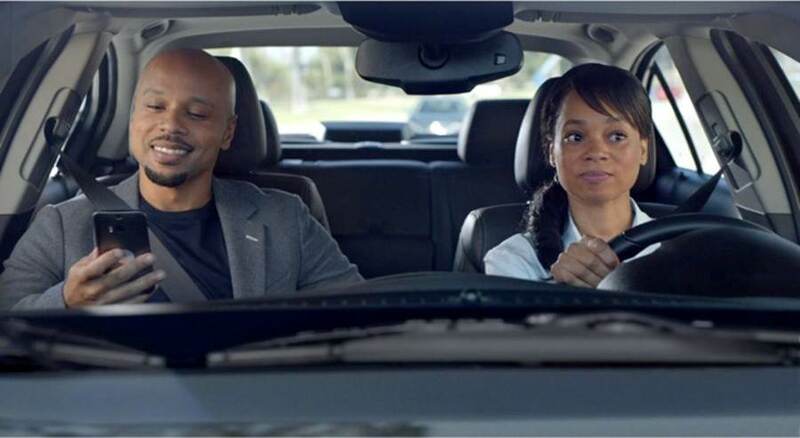 The ad campaign isn’t the only trick up Chevy’s sleeve, however. The brand also provided free internet at four separate Chevy vehicle exhibit areas at the fireworks display in Philadelphia. Then in August, Chevy will be back for more at the Guinness International Champions Cup match, played between Man U and Real Madrid at Michigan Stadium.